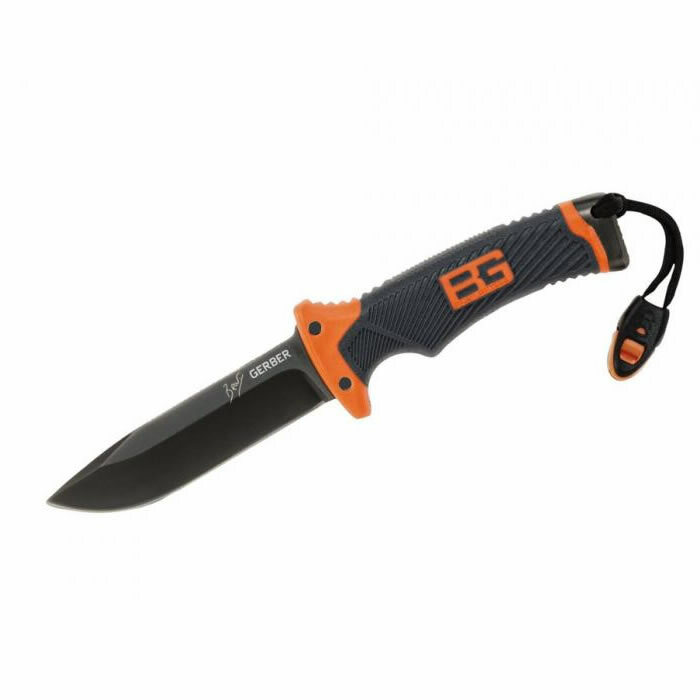 Since its release, the excitement surrounding the Bear Grylls Ultimate Knife has been overwhelming. In 2011 the Ultimate was the best-selling knife in world. Fans and collectors, however, clamored for a non-serrated version and we listened. We now make the Ultimate Knife with a fine-edge from the top of the handle to the tip of the blade. 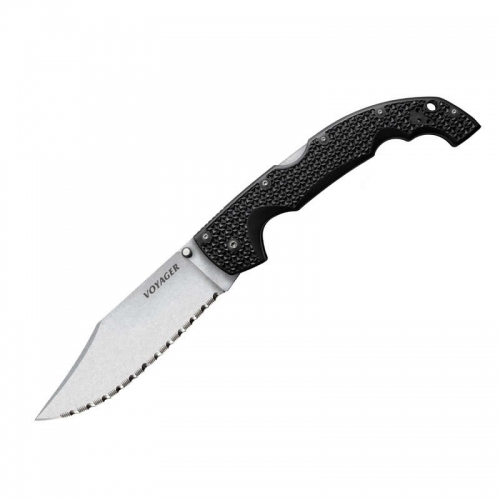 Using the same high carbon, stainless steel drop-point blade and texturized rubber handle this is equally tough and unmistakably Bear-inspired. Housed in a nylon and hard rubber military-grade sheath, a diamond-coated knife sharpener, emergency whistle, fire starter and survival guide are all integrated. This is the Ultimate Knife that you asked for, the pinnacle of Bear’s signature line. 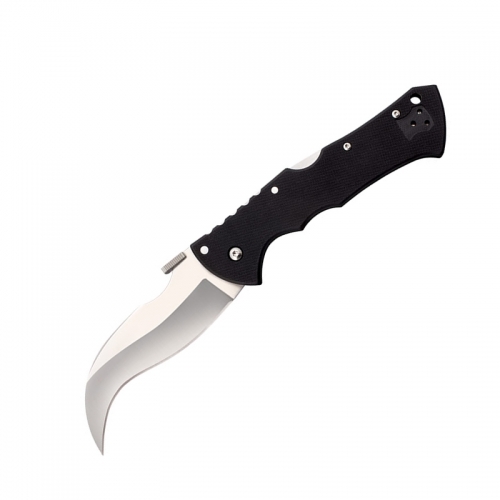 Open length: 10.0″ Blade Length: 4.8″ Weight: (with sheath): 14.7oz. Weight (no sheath): 11.2oz.